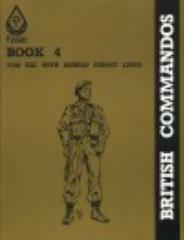 Describes British Commando characters. Covers character generation, training, small boat operations, etc. Includes a raid scenario.